 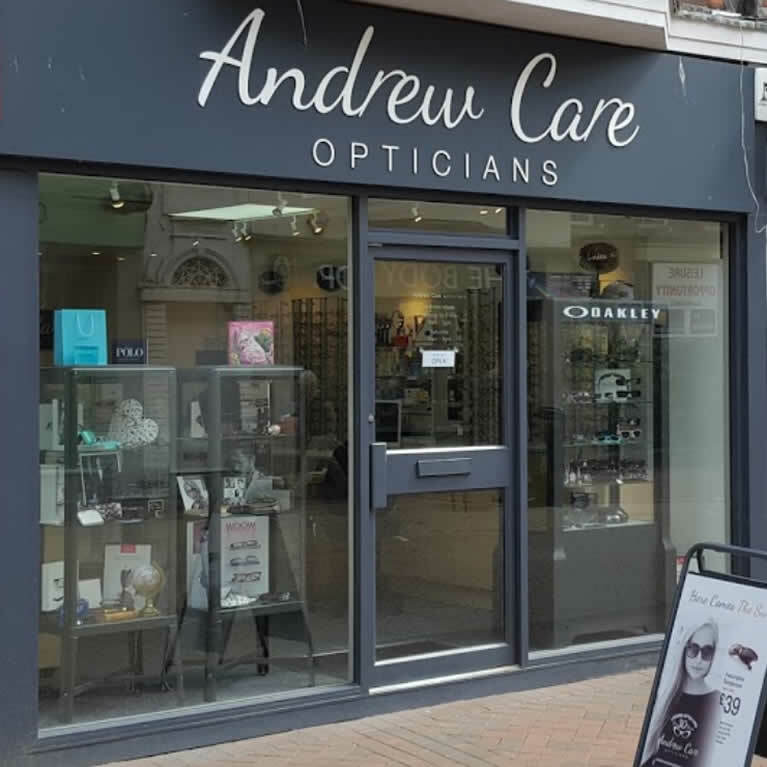 We are a friendly independent partnership based on the South Coast of Dorset, established in 1986, we have been trading for over 30 years providing professional and affordable eyecare. 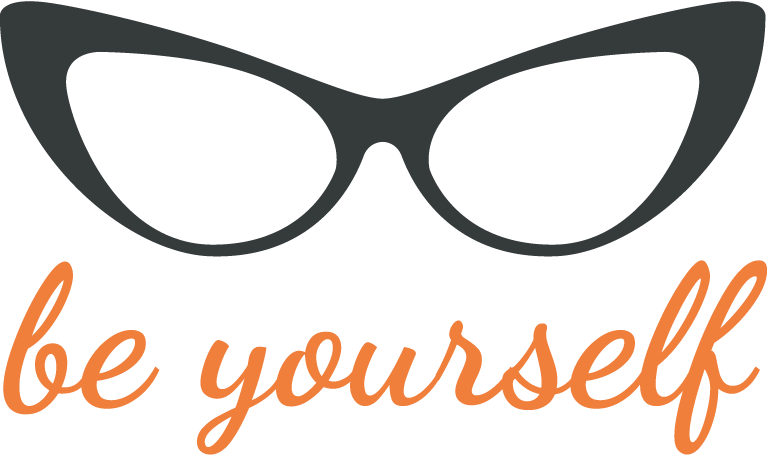 Our optical workshops give us the ability to manufacture your spectacles on site sometimes in one hour if we have your lenses in stock. 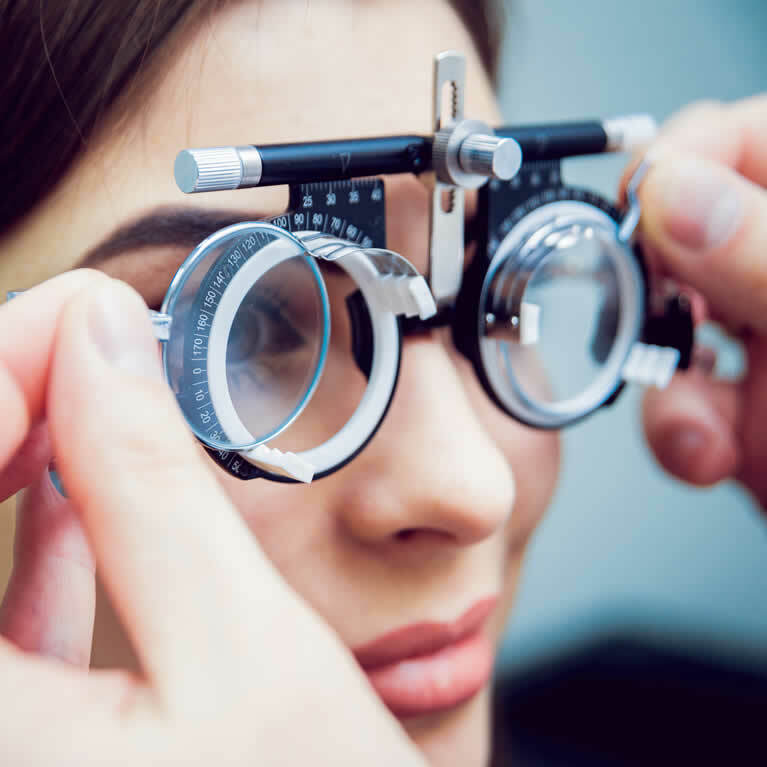 We have an extensive stock of contact lenses and solutions also a great range of frames.